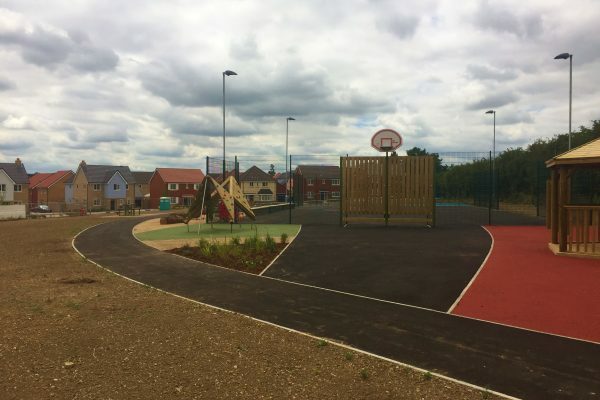 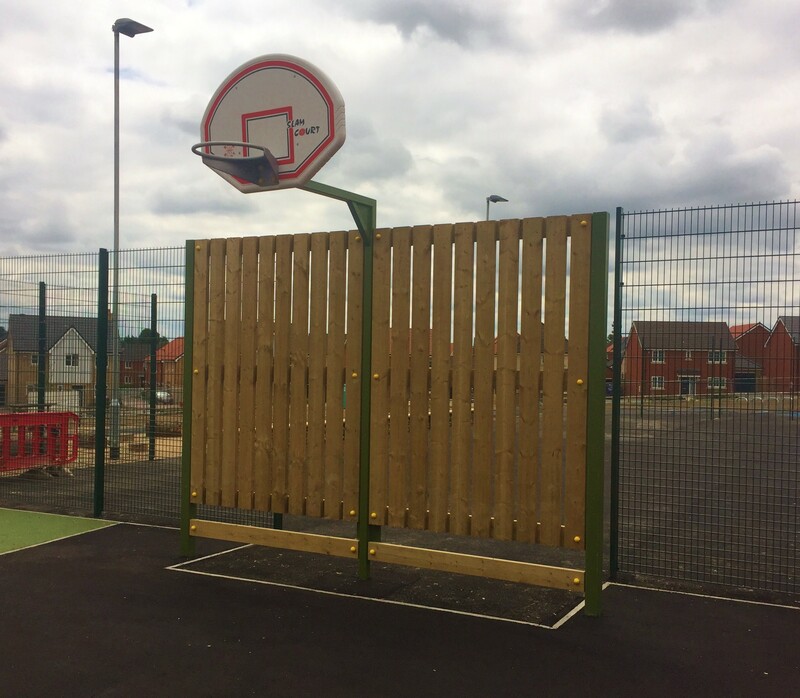 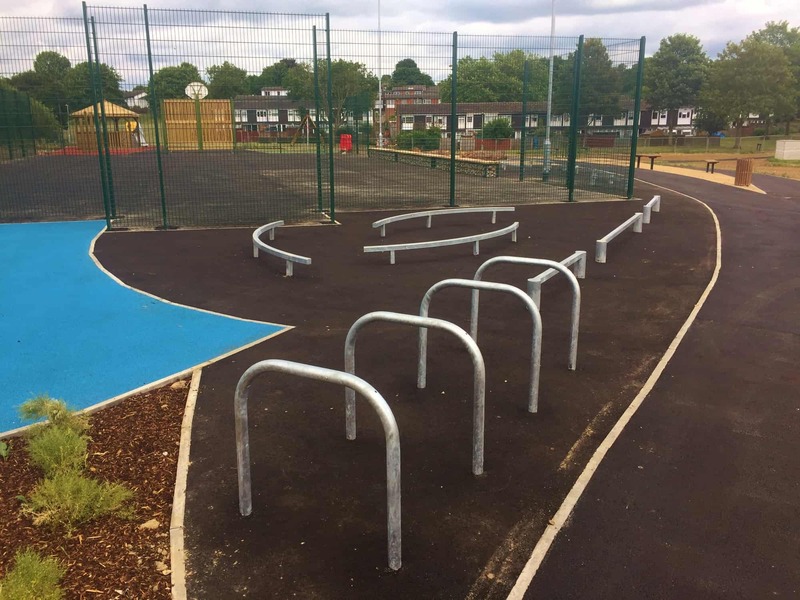 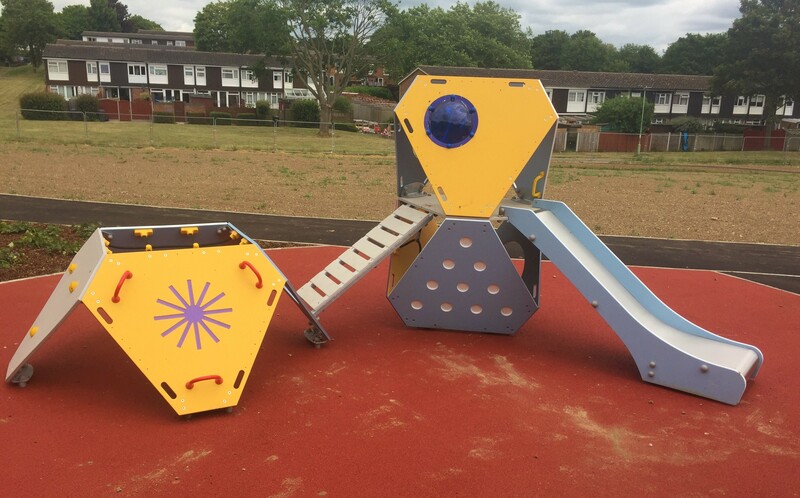 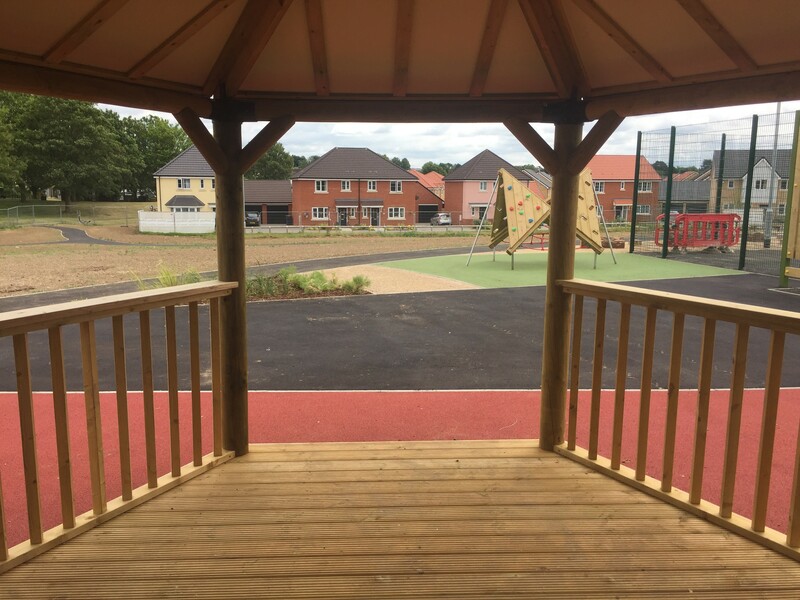 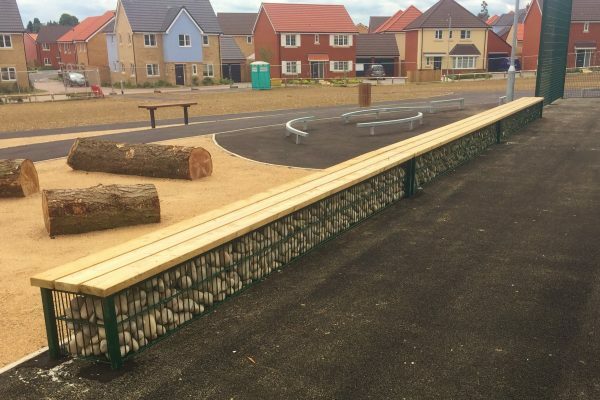 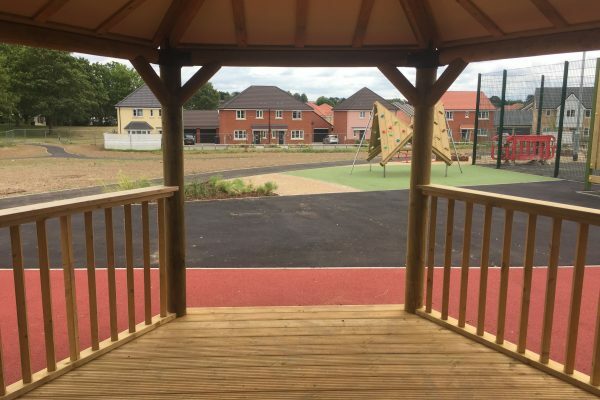 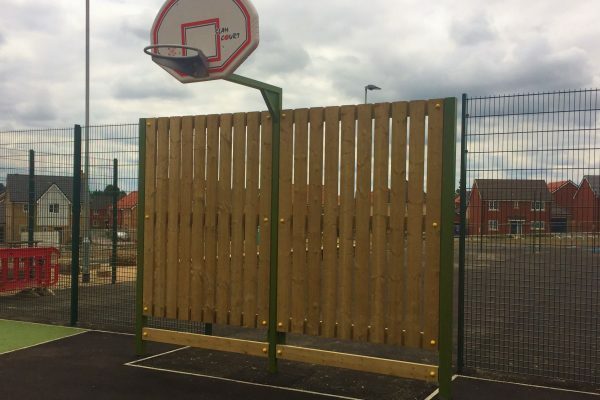 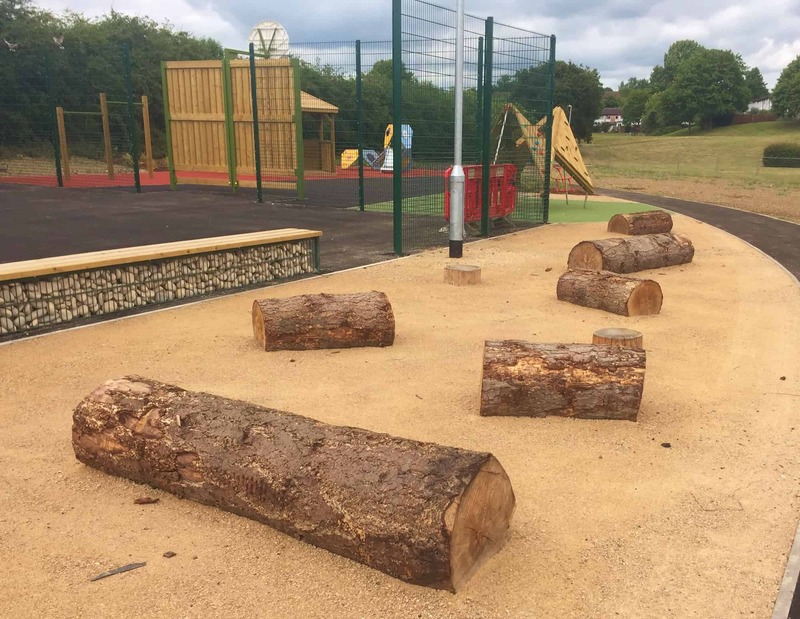 Following on from a successful LEAP play area installation with a National Housing Developer, Streetscape then designed and installed a NEAP open space catering for an older age range. The LEAP had already proved to be extremely popular with the younger age group, so catering for the older ages allowed for new ideas and experiences. 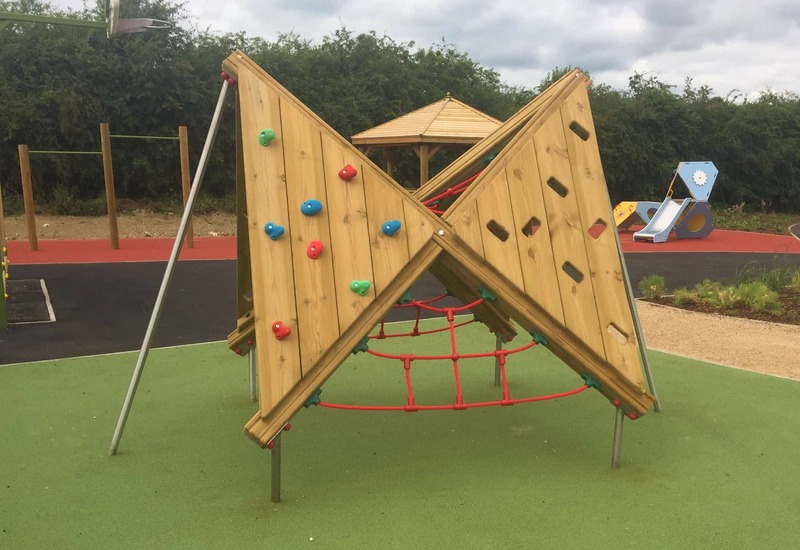 Many challenges were faced along the way, which were successfully overcome. 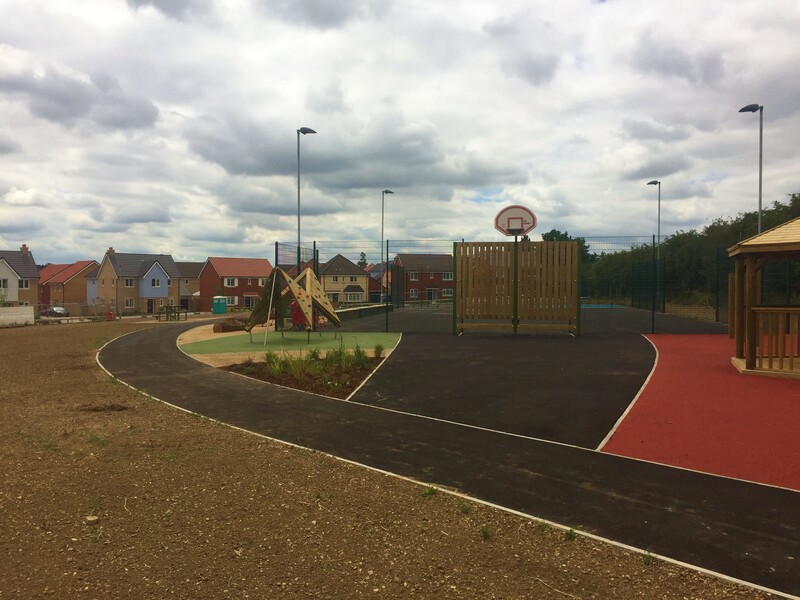 We worked alongside other contractors and the ‘beast from the east’ whose inclement weather was even more challenging than the usual. 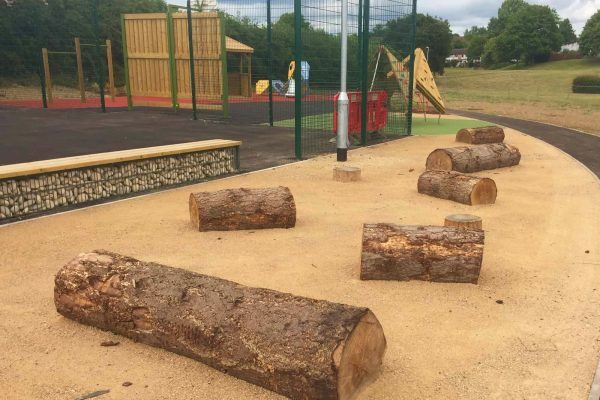 Flexibility in adjusting starting dates and liaising with landscape contractors, ensured that whatever the weather, the project was completed to a high standard. 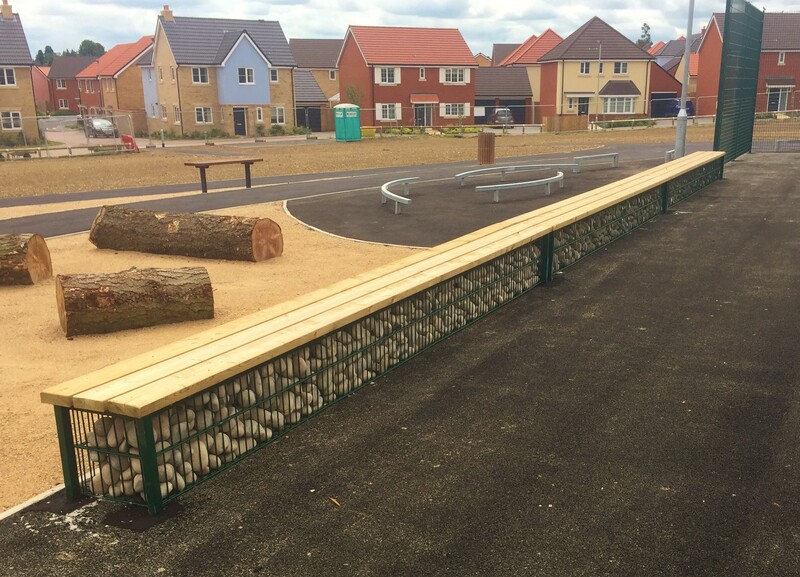 A unique open space with new linked pathways and landscaped to appeal to the local community.